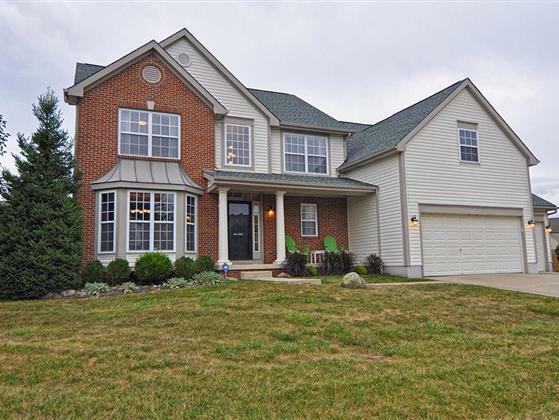 Welcome to Lewis Center and Villages of Oak Creek where this executive 4 bedroom, 2.5 bath home resides within the Olentangy School District! 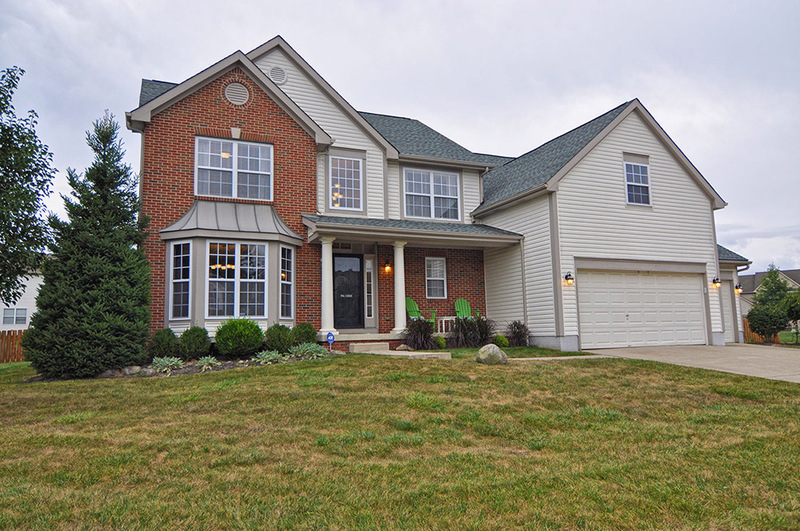 The 3,363 square feet are beautifully appointed with hardwood floors in the entry, dining room and kitchen. The formal dining room has a tray ceiling and bay window and the updated kitchen is ideal for families with seating at the island and the breakfast area. Built for the foodie, the kitchen sports stainless steel appliances, gas range, granite counters and plentiful cabinetry and counter-space. The two-story great room has a gas fireplace surrounded by a wall of windows for plenty of natural light and there is a generous family room as well! The 5 level split floor plan provides a private master bedroom suite located on it’s own floor. This is the largest home in the area and it is located on an oversized lot with a fenced backyard. The deck is off the breakfast area and the large paver patio has a built-in fire pit for family fun or romantic evenings. Polaris amenities, dining and shopping are nearby. Address: 1263 Royal Oak Dr.